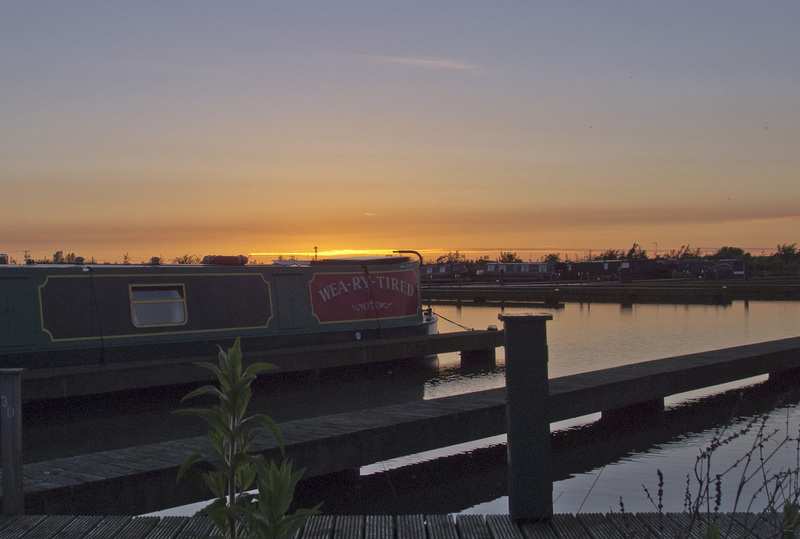 An easy half an hour trip takes us to our home base, Scarisbrick Marina. I manage to get into the marina without any problems, the entrance isn’t as tight as I thought it would be. We moor at the pump, fuel up, and, with a bit of difficulty, finally end up at 27 St Job’s Walk, our new address.